Keep More Profits and Save Money! 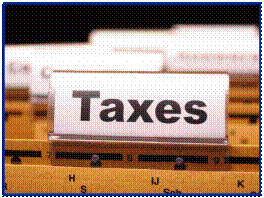 Our Certified Public Accounts will always share the latest tax news with you. We make sure you are completely aware of any changes that occur in personal returns, self-employment andsmall business. Making well-informed decisions is the basis of good business. Please contact us to discuss any questions or comments you have on the latest personal and business tax news. We are here to help you get the most from your return! Call us to speak with one of our experienced accountants or to book an appointment. We look forward to hearing from you. We Will Get You on the Right Tax Track!